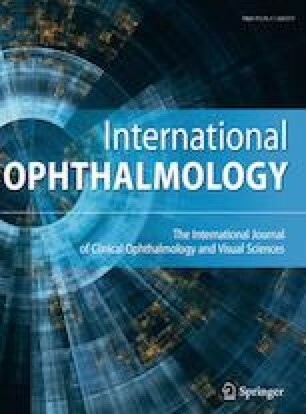 To describe the helpfulness of using intraoperative optical coherence tomography (OCT) during surgery for full-thickness macular hole (FTMH). This observational case series identifies three patients with FTMH who were treated with vitrectomy, internal limiting membrane (ILM) peel with inverted ILM flap, which was tucked into the MH, and air with 18% Sulfur Hexafluoride (SF6) gas tamponade. Intraoperative OCT was used to confirm positioning of the ILM flap, even after complete air-fluid exchange. The patients were followed for three months after surgery and all reached a good morphological and functional outcome. If confirmed by a prospective longitudinal study, the intraoperative OCT might become an important tool in assisting FTMH surgery.